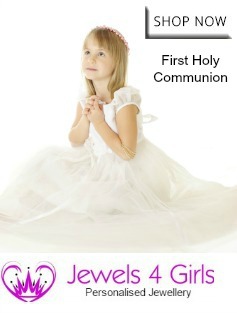 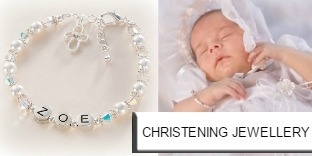 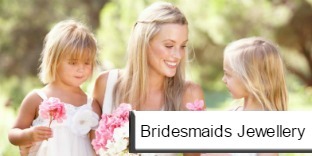 Personalised Christening, Baptism and Naming Day jewellery with names and dates handcrafted in the UK to your exact requirements. 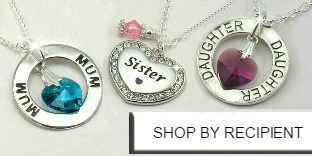 Whether you are searching for a christening gift for a baby girl or an older child we have a beautiful range of personalised christening jewellery gifts for girls and boys including silver baby bracelets and personalised name bracelets and necklaces. 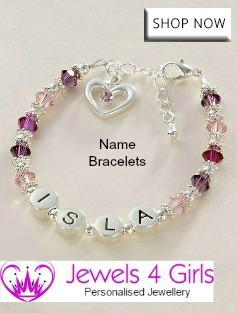 Many of our personalised necklaces and personalised bracelets include FREE engraving on charms and pendants. 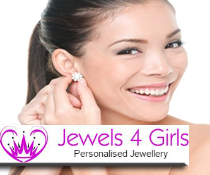 They make ideal keepsakes to treasure for years to come, can be worn at the christening or kept until a child is older and at an age where they will want to wear pretty jewellery.